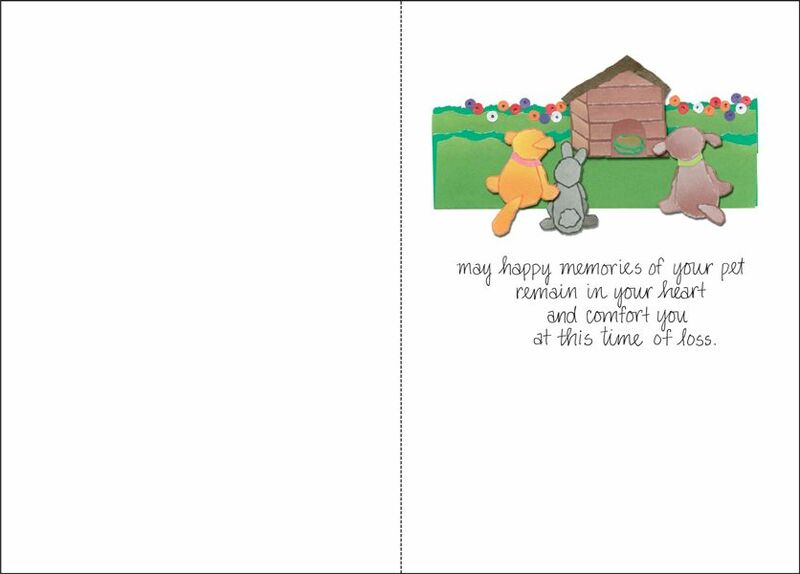 Beautiful Loss of Pet Sympathy Cards | it takes two, inc. Send a simple but heartfelt message. 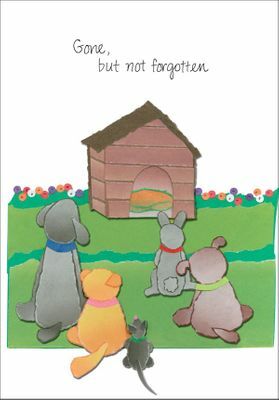 These pet sympathy cards will help to ease the pain of this loss. Offer your condolences. Send a card. Inside: may happy memories of your pet remain in your heart and comfort you at this time of loss.